 ASMP/ONC is one of the thirty-nine chapters that make up ASMP as a whole. We are a local community of professional still and motion photographers fostering mutual support, providing education in business practices and promoting high professional standards. Our chapter is comprised of members with diverse backgrounds and specialties, providing a vast range of expertise. ASMP is about photographers helping photographers through community, commitment to industry standards and education. We invite area commercial photographers to consider ASMP. As a member, you’ll find ASMP and our local chapter, to offer a variety of excellent benefits. For agencies, art buyers and creative clients in search of high level professional still and motion photographers, please take a minute to browse our Find a Photographer page.